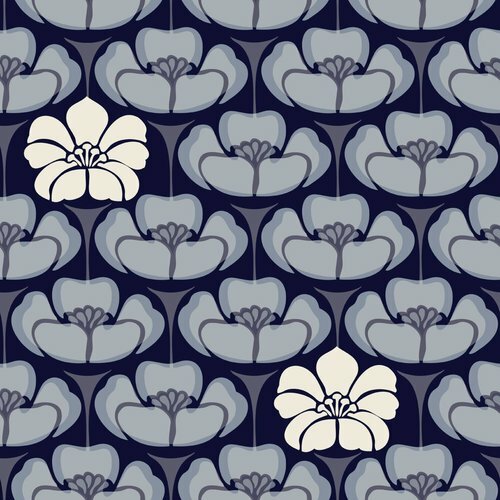 Create one-of-a-kind items from my hand drawn designs digitally printed onto fabric, wallpaper, and gift wrap. Purchase small or large quantities. They've been called Modern, Classic, Funky, Gorgeous, and Eclectic. 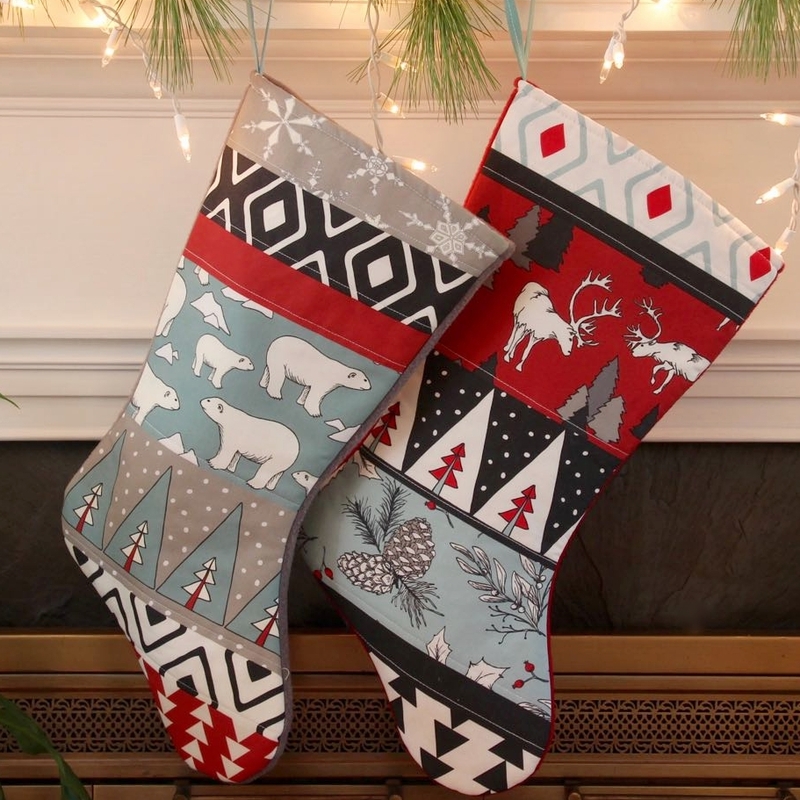 However my Christmas stockings are described, people love them. And you will too. Baby quilts made with super soft minky on the back to add comfort and interest to your baby's world. "So much better than anything you can buy in the stores!" Sold exclusively at fern leslie baby.